2013 will see a new gallery open at the Museum. It will be an exhibition on the life and achievements of Joy Adamson – her paintings and her contribution to wildlife conservation. The Easter Safari will be to Shaba National Reserve. This Park doesn’t have much game but has very dramatic scenery. Joy Adamson had her camp in Shaba and spent the final years of her life there. There will be a 40 minute talk on Joy Adamson, a walk along Ewaso Nyiro River, a full days visit to a remote crater beyond Shaba and to Chandler’s Falls. There will also be a full days’ game viewing in Samburu National Reserve. Cost: Ksh 20,750 per person sharing. Single room supplement is Ksh 3,150 per nght! NOTE: As the Safari is over Easter weekend, the Lodges demand early payment. Kindly confirm now and pay as soon as possible. Above rate applicable to KMS members. 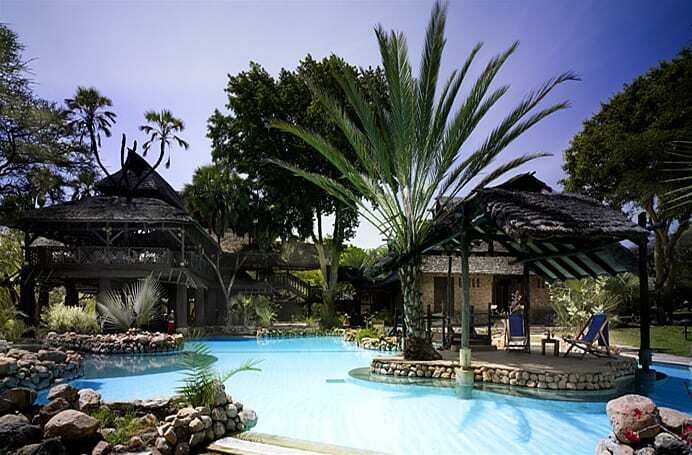 Non members can take one month membership for Ksh 800 per person and Ksh 300 for children below 18 years.